Where Does a Snowy Owl Fit in a Food Web? Snowy owls are also known as Bubo scandiacus, and were formerly known as Nyctea scandiaca. Snowy owls commonly live in Greenland, Scandinavia, Russia, Alaska and Canada. Though they perch in trees to spot their prey, they live in snug holes in the ground. Snowy owls are predators, and as such they hold a high position within the food web of their biome. There are only two predators above the snowy owl: wolves and foxes. Below the snowy owl are its prey. Lemmings are snowy owls' food of choice. 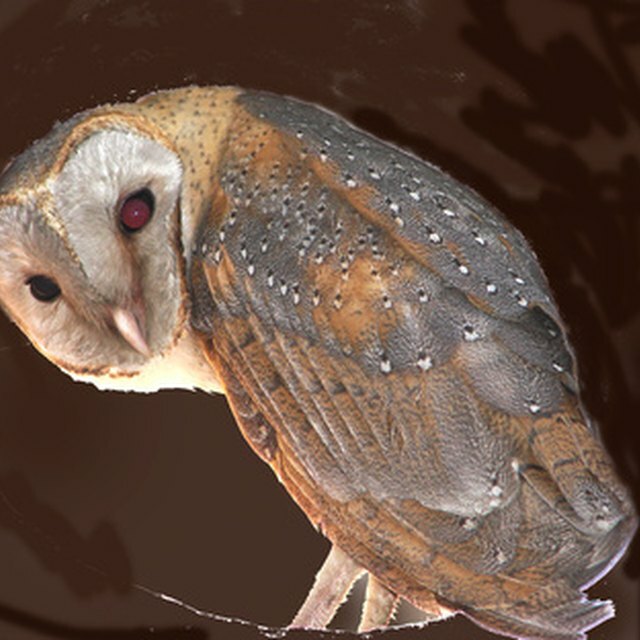 However, the owls also feed on other rodents, rabbits and birds. Every food web—including the snowy owl's—begins with the sun. Plants feed on the rays of the sun, then lemmings, other rodents and rabbits feed on the plants. Snowy owls feed on the rodents, rabbits and lemmings. The wolves and foxes feed on the snowy owls, and so the web plays out. What Is a High Latitude? P, Christy. 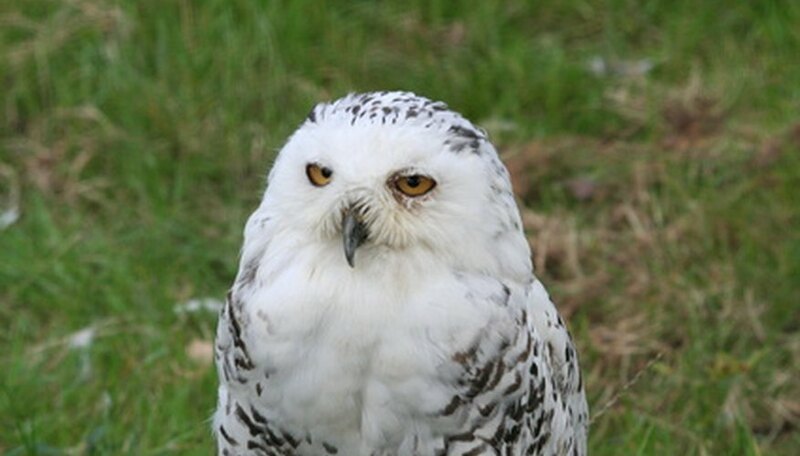 "Where Does a Snowy Owl Fit in a Food Web?" Sciencing, https://sciencing.com/snowy-owl-fit-food-web-6952910.html. 24 April 2017.